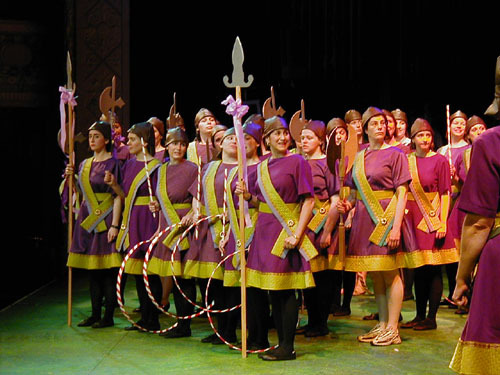 The Savoy Company, a Philadelphia-based non-profit theatrical organization now celebrating its 119th season, promotes community involvement and educational outreach by supporting local charitable organizations through an annual production of one of the thirteen extant works of Gilbert and Sullivan. The Company offers opportunities for personal growth and community reinvestment for its members, beneficiaries and audiences. Savoy’s amateur membership is a diverse group of volunteers drawn from the Greater Delaware Valley area. We are committed to putting on the highest quality theatrical productions and sharing the artistic, musical and cultural influences of Gilbert and Sullivan and their wonderful comic operas.